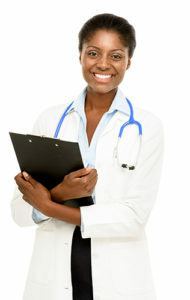 Central City Community Health Center where providing quality care for you is very important to us. Why Central City Health Clinics! We are here for you in the greater Los Angeles Area, Orange County, Riverside County and surrounding areas. Need Help signing up for healthcare coverage? Let us help you find the right plan for you. We have On-site Medi-Cal Eligibility and insurance enrollment specialist available to help you find what is best for you.